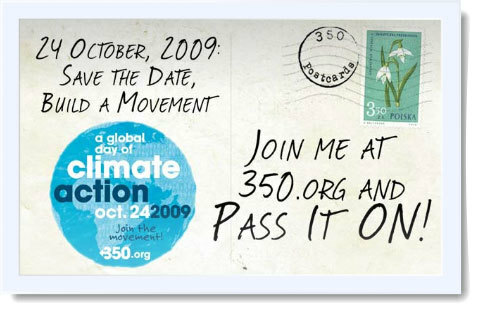 350.org:BREAKING: Top UN Scientist Endorses 350! 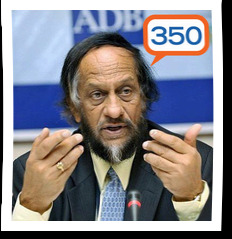 "As chairman of the Intergovernmental Panel on Climate Change (IPCC) I cannot take a position because we do not make recommendations," said Rajendra Pachauri when asked if he supported calls to keep atmospheric carbon dioxide concentrations below 350 parts per million (ppm). 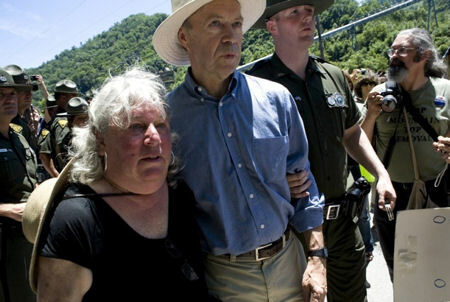 "But as a human being I am fully supportive of that goal. 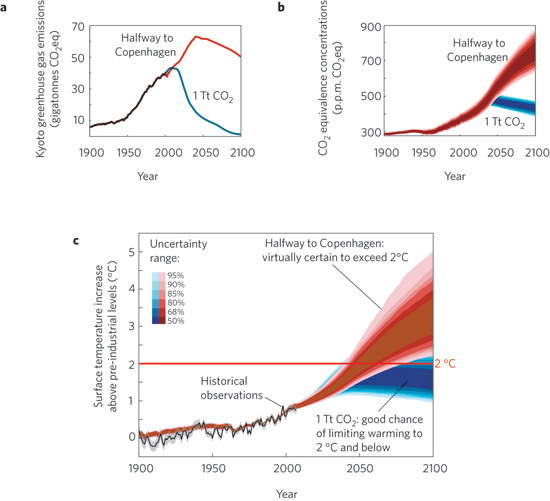 What is happening, and what is likely to happen, convinces me that the world must be really ambitious and very determined at moving toward a 350 target."